From time to time we like to share a really tough riddle with all of you, and this one captured our attention recently. It managed to divide everyone in our office as we argued over how to solve it, but we promise there is an answer, and it can be solved. See if you have the mind to un-puzzle this one, then share it with a friend to challenge them. “Mr. Bright was doing some renovations on his home when he ran into an unusual problem. Like a lot of renovation problems, it involved his home’s faulty wiring. 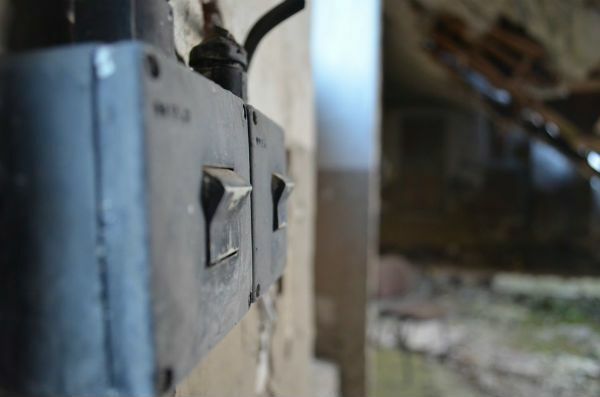 In Mr. Bright’s basement, there was a set of light switches. A note from the home’s former owner explains that the three light switches are connected to three different light bulbs in the house’s attic. Mr. Bright can’t see which light bulb turns on in the attic when he flips a switch in the basement. 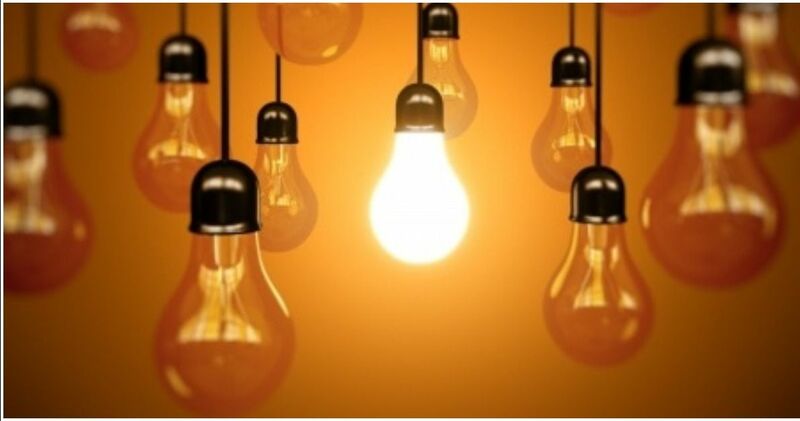 While each switch is connected to just one light bulb, all three light bulbs and switches look exactly the same. Because Mr. Bright is getting older, he doesn’t want to walk back up and down his stairs. He will flip as many switches as he needs to, then walk upstairs just once to identify how the switches and light bulbs are connected. To be clear, there’s no way to turn the lights on or off once Mr. Bright walks out of the basement to check on them. And no, Mr. Bright can’t use a dimmer switch, or ask someone else to help him. So here’s the puzzle: how can Mr. Bright identify all three switches and lights in just one trip from the basement to the attic? Take a guess, then see if you were right on the next page. 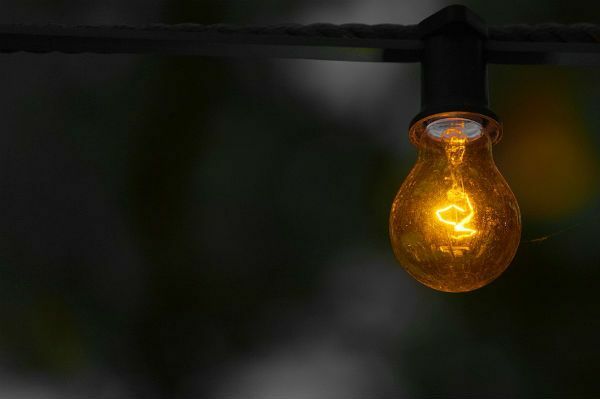 Did you get a flash of inspiration, or are you still in the dark? Don’t feel like a dim bulb if you’re struggling, here’s one more clue. Mr. Bright flips two switches, then flips one off again. There are a few answers to this famous puzzle, but this is the best one:Mr. Bright flips switch number one, and switch number two, but not switch number three. Then, he waits for ten minutes, and flips switch number two back off. When Mr. Bright arrives in the attic, the light connected to switch number one is still on. The light bulb connected to switch number two is off, but still warm. And finally, the light connected to switch three is off, and the light bulb is cold. Did you guess correctly? You needed to think a little outside the box, but it’s the only sensible way to check all three lights at once. Share this puzzle if it stumped you – or if you want to stump someone else!